Nintendo and Intelligent Systems have unveiled Rulers of the Laguz as the next summoning event in Fire Emblem Heroes. 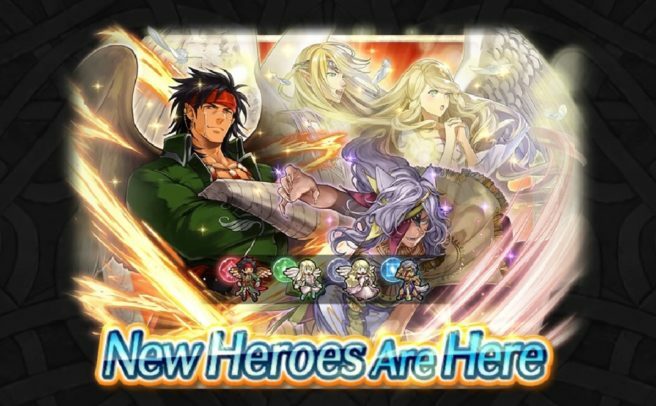 Tibarn, Leanne, Reyson, and Nailah will be featured. They all originate from Fire Emblem: Radiant Dawn. We have a trailer for the new summoning event below. It begins January 11 (January 10 at 11 PM for those on the west coast).